Online ordering menu for MAUI HAWAIIAN BBQ. 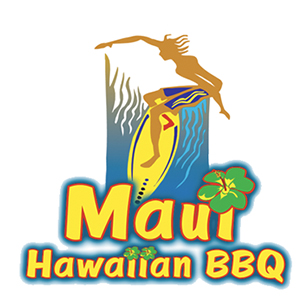 Here at Maui Hawaiian BBQ we strive to bring our customers the best and freshest Hawaiian cuisine in Westminster. We use only premium and real authentic ingredients to bring you that fresh Hawaiian taste. With island favorites like Grilled Spam Moco, Jalepeno Volcano Chicken, Hawaiian Lau Lau, or Fried Mahi Mahi there is something for everyone! Come by and see why you'll love what we have to offer or order online for carryout! We are located at the Pavilions Place Shopping Center, near Target and Sun View Elementary School.